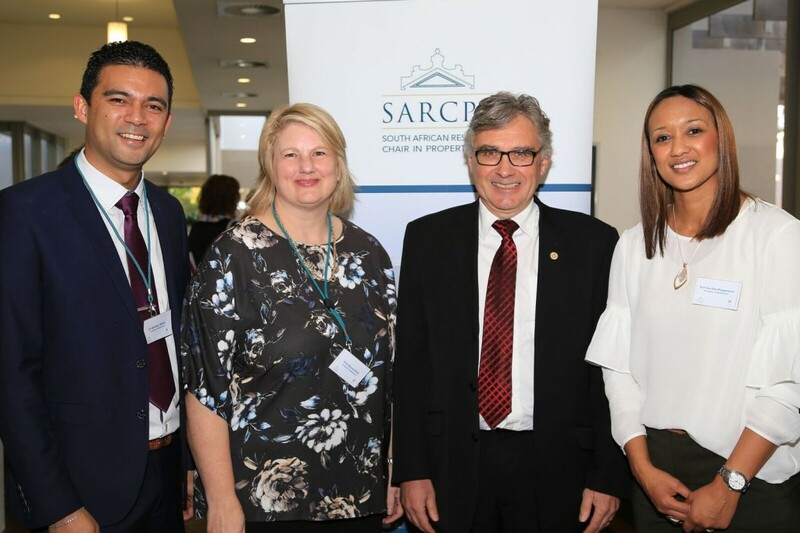 On 31 August 2017 the South African Research Chair in Property Law hosted an International Conference in Property Law at the Stellenbosch Institute for Advanced Study in South Africa to honour the legacy of the late Professor André van der Walt. Esteemed academics in the field of Property Law attended and presented papers during the event. 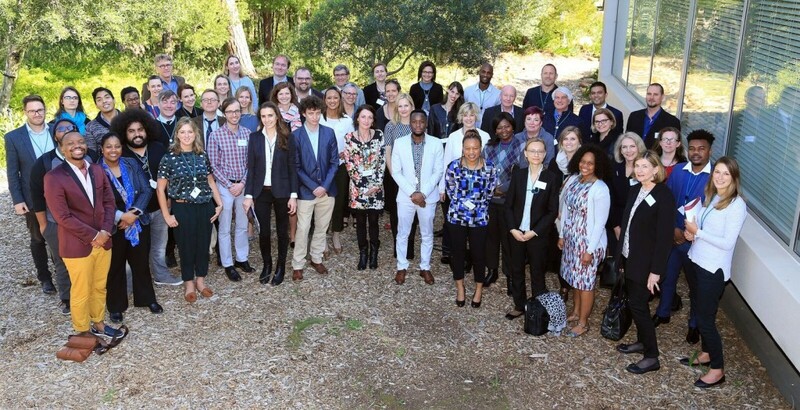 Presenters included Prof FI Michelman (Harvard Law School), Prof R Paisley (University of Aberdeen), Prof V Sagaert (University of Leuven), Prof S Viljoen (UNISA), Dr J Robbie (University of Glasgow), Dr E van der Sijde (Stellenbosch University), Prof E du Plessis (North-West University), Ms Nompumelelo Seme (University of Witwatersrand), Dr M Milo (University of Utrecht), Ms S Fick (University of Cape Town), Prof J Dugard (University of Witwatersrand), Dr M Strauss (Stellenbosch University), Prof PM Gerhart (Case Western Reserve School of Law), Dr R Brits (University of Pretoria), Dr E Marais (University of Johannesburg), Advocate T Palmer (Durban Bar), Prof W Erlank (North-West University), Dr Katarzyna Królikowska (University of Warsaw), Dr M du Bois (UNISA), Prof G Alexander (Cornell University), Prof R Walsh (Trinity College, Dublin University), Prof I Kroeze (UNISA), Prof D Brand (University of Pretoria), Prof J van der Walt (University of Luxembourg).